Edinburgh Napier has appointed Dr Adrian Davis to the groundbreaking position of Professor of Transport & Health. Professor Davis comes to the post – believed to be a world-first – with a track record of more than 30 years work in helping to develop and grow this inter-disciplinary field. Author of the British Medical Association’s first report on road transport and health, back in 1997, a founding Editor of the academic Journal of Transport & Health, and adviser to the World Health Organisation, he joins a strong team of researchers across Edinburgh Napier. 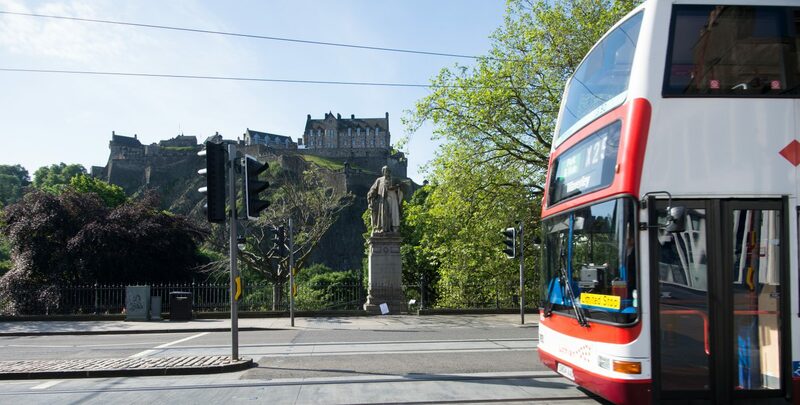 Based in Scotland’s largest academic transport group – the Transport Research Institute – led by Professor Tom Rye, Professor Davis will be seeking to raise awareness and understanding of the many connections between road transport and health. 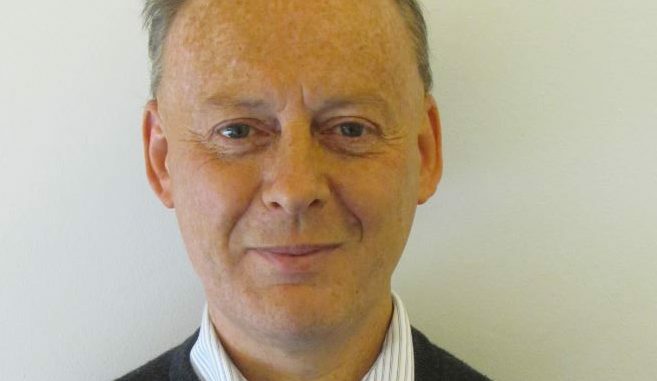 During 2018/19, Professor Davis will be focusing on a series of transport and health related topics – from the language we use to describe road collisions and the seeming acceptance of these as everyday events to the quality of the air in our towns and cities and inequalities in the distribution of transport health impacts. Professor Tom Rye, Director of the Transport Research Institute, said: “We are very pleased to have created what we believe to be a world-first in this cross-disciplinary post, and very happy indeed to welcome Adrian to the TRI team.